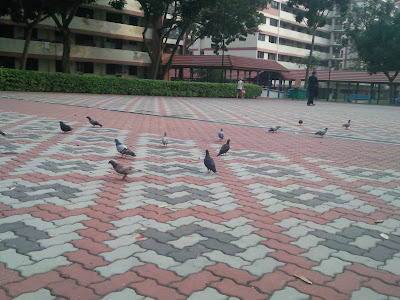 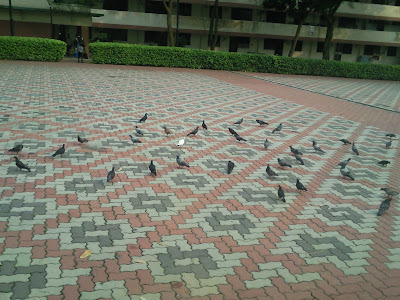 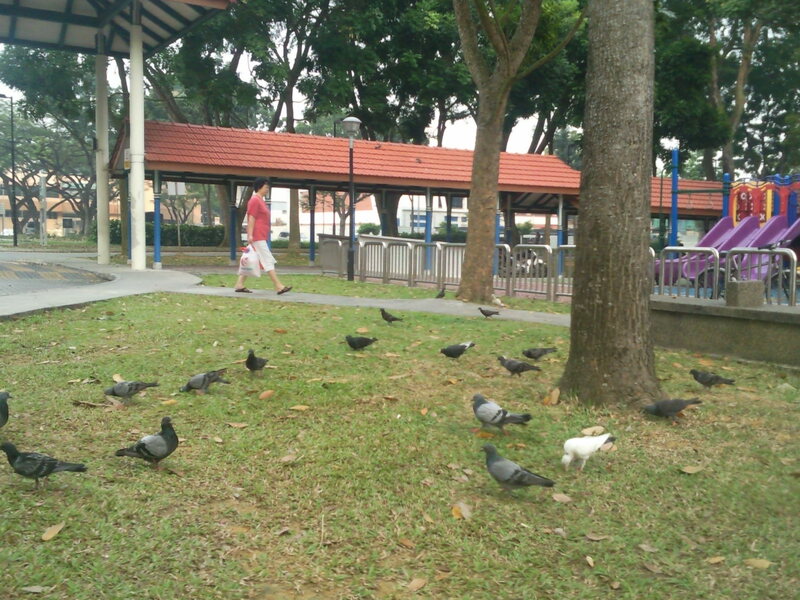 I noticed there are many pigeons flocking betwn Boon Lay Blk 210 and 215 this morning. 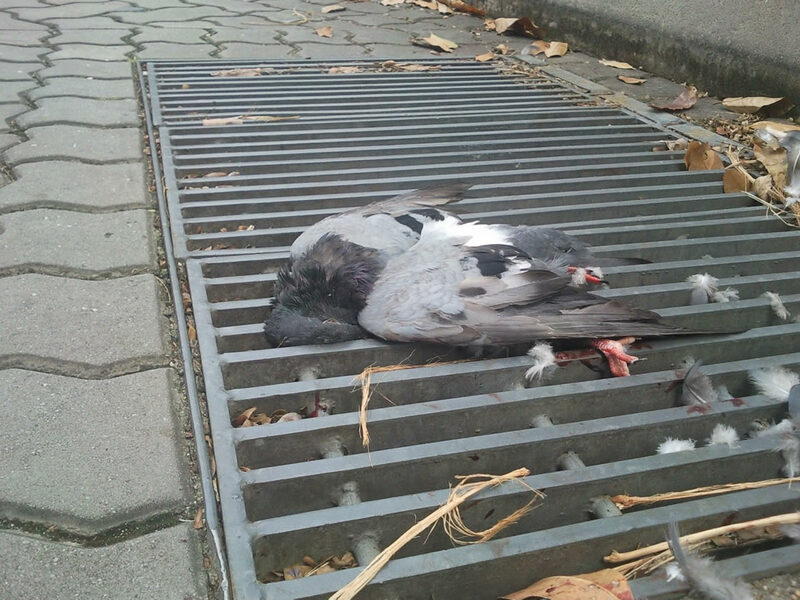 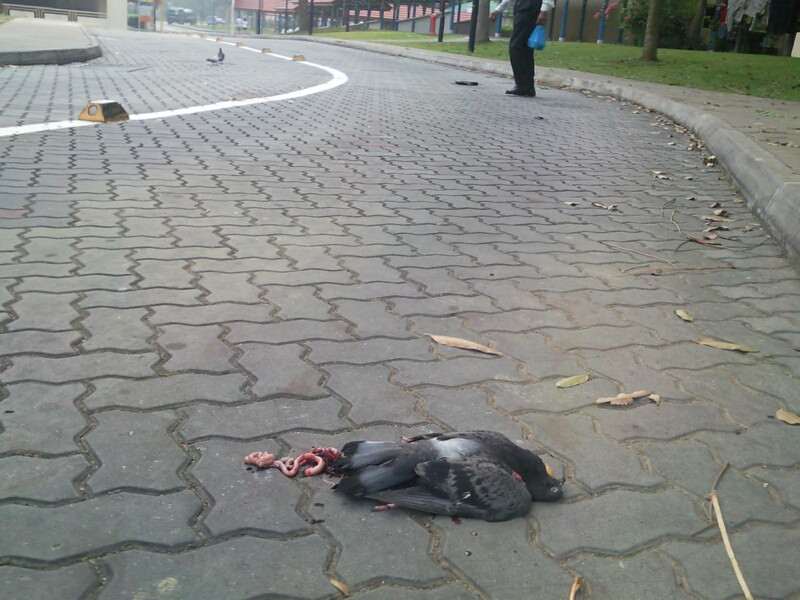 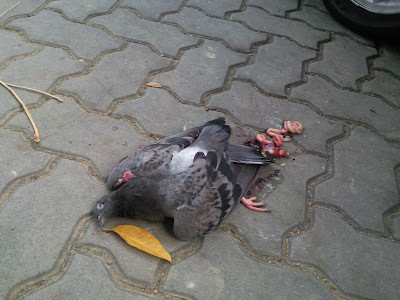 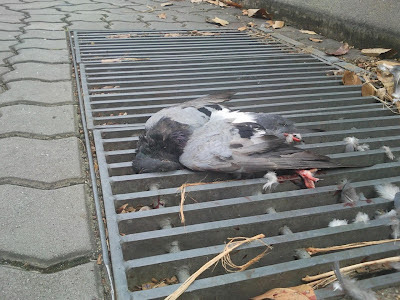 There are also 2 dead pigeons birds lying on their road leading to the multi-storey carpark . 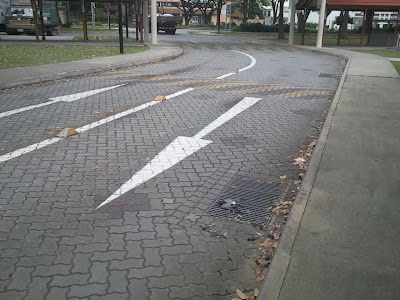 but it seems that there are no actions taken by the Boon Lay RC or the AVA. and their droppings can be a health concern for the children there. 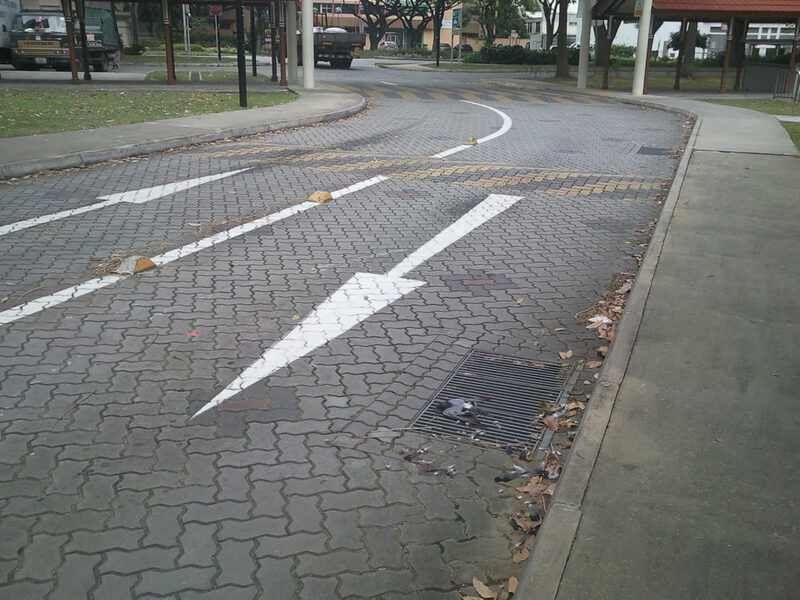 We wished that the relevant authorities in Singapore can seriously look into this matter. 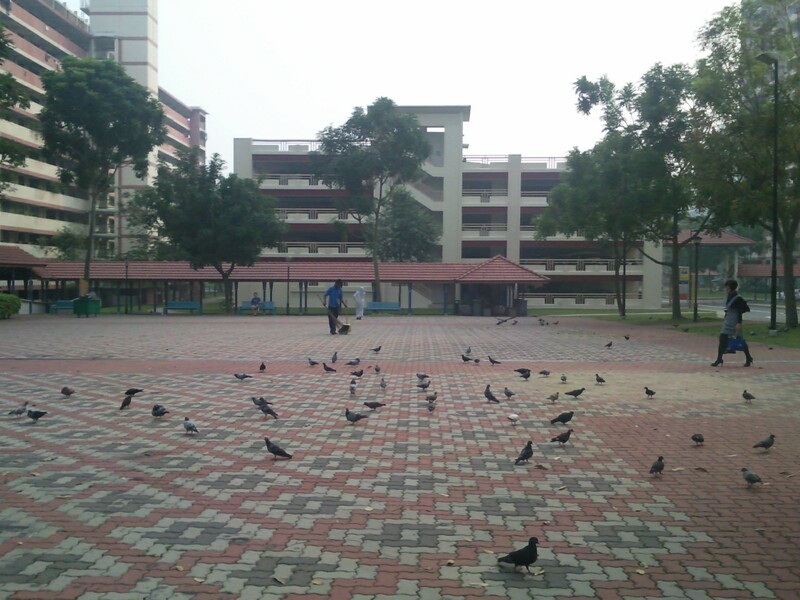 The haze already making people sick and we do not want anther health issues coming up. 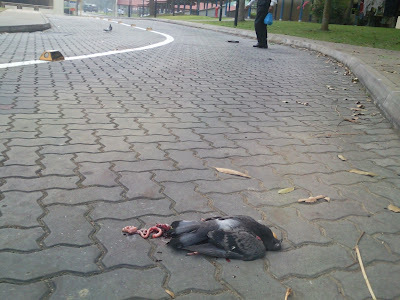 The pics of dead birds are very gross, with intestines exposed. between Boon lay place Blk 210 & 215!! This post has been written since Oct' 2010 - and pigeons are still a great crowd here.PDF File taken from NUS The Raffles Bulletin - Haemoproteus Columbae Infection Of Feral Pigeons Yr 2002.